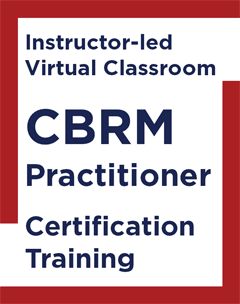 This Certified Business Relationship Manager (CBRM®) Practitioner course live online is specifically scheduled to accommodate those BRMP-certified enthusiasts in or near the Australian Eastern Time Zone. 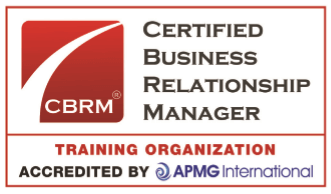 The CBRM course is intended for the intermediate-to-advanced Business Relationship Manager, as it focuses on advancing to the role of Strategic Business Relationship Manager. As such, the primary focus is on strategic business relationship management, leveraged to optimize business value to the enterprise. 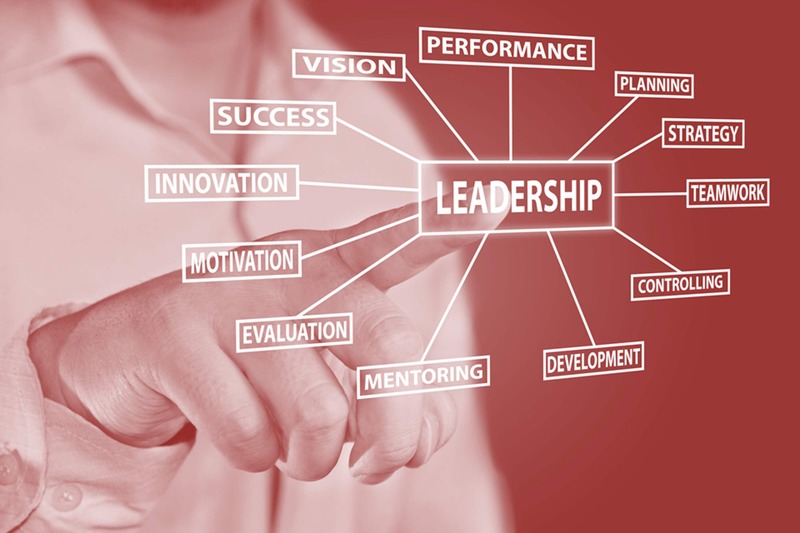 Successful candidates will receive APMG’s CBRM Practitioner certificate. This is an internationally recognized confirmation of your knowledge in business relationship management. The purpose of this qualification is to confirm whether the candidate has achieved sufficient understanding and competence to perform the role of Strategic Business Relationship Manager. Those who have RSVP-ed will be notified when this course has been confirmed. Upon confirmation of the CBRM Practitioner course Live Online you will be provided with a link to make an online payment. The fees per student are: USD $2,995 and include the USD $424 exam fees. Fees also include exam fees and shipment costs of course materials and a copy of the CBRM Guide and the BRM Playbook within the Continental US. A surcharge will apply when shipping internationally. INTERPROM’s certification training courses include thorough exam preparations. This includes sample exam questions, individual and team assignments, and repetition of course content. Furthermore, you can expect real world examples drawn from decades-long implementation experience of your instructor for a better understanding of the course materials.